Human trafficking is a multi-billion-dollar form of international organized crime, constituting modern-day slavery. Dangerous criminals on the run must be found and brought to face justice. International crime can affect you too. Find out how to stay safe. Criminal groups manufacture and sell a wide range of illicit goods and medicines, putting consumers at risk. The number of positive searches of our police databases in 2018; each one helps advance a police investigation. 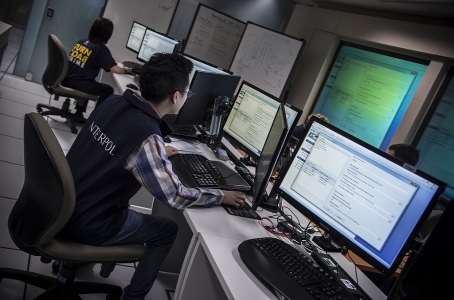 We manage 17 police databases with information on crimes and criminals, accessible in real-time to countries. Our Red Notice is an international arrest warrant. Our Red Notice is an international wanted persons notice, but it is up to each country to decide what legal status they give it, and whether or not to arrest the subject of the notice. 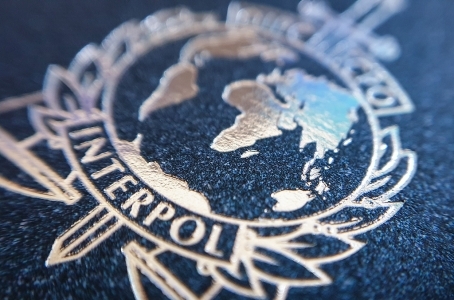 INTERPOL has agents on undercover assignment in all regions of the world. Contrary to the Hollywood image of INTERPOL, the General Secretariat does not send officers on undercover assignment. All investigations and arrests are carried out by national police in their own country. We can send response teams to disaster scenes, such as bombings or earthquakes. We can deploy an Incident Response Team to help with the emergency response to large-scale accidents or natural disasters, or to a major crime scene. Only police can work for INTERPOL. The General Secretariat employs around 1,000 staff members from 100 different countries. Approximately one-third are police officers deployed by their governments while two-thirds are international civil servants recruited by the Organization. 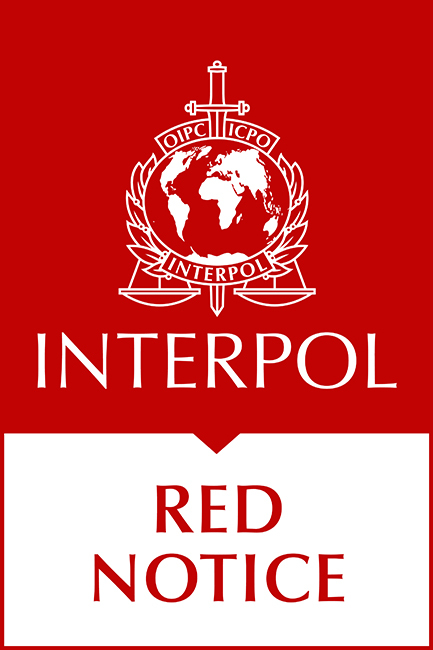 INTERPOL is a member of the United Nations. INTERPOL is not a member of the United Nations and is not part of the UN system. We are an intergovernmental body with 194 member countries. But we do work alongside the UN in some of our activities. You should be careful where you buy spare parts for your car – they could be counterfeit. There is an illicit market in spare vehicle parts which has been exacerbated by the use of the Internet in recent years. This is lucrative for criminals but can put drivers in danger as these parts may not meet safety standards. Criminals produce counterfeit alcohol using toxic chemicals that are simply not safe to drink. Police have seized counterfeit alcohol that has been found to contain antifreeze, nail polish remover and even paint stripper. Our database on stolen works of art is open to the public. Containing more than 50,000 records of stolen art and items of cultural heritage, our Works of Art database is open to authorized users such as museums and art dealers. We can help identify victims of natural and man-made disasters. Our experts can be deployed to disaster scenes and use forensic data such as fingerprints and DNA matches to help identify victims. INTERPOL is not involved in extradition requests; these are made on a bilateral basis between national authorities. Our database of stolen and lost travel documents is searched 3 billion times a year. Police and border officials worldwide searched our database 2.98 billion times in 2018, helping them to catch terrorists and criminals who often travel with fraudulent documents.